Ready-to-ship, .025 Aluminum StarBrite Tread Brite Sheets! Ready-to-ship, .025 Aluminum StarBrite Tread Brite Sheets! Great for trailers and industrial architectural applications. Wrisco expands its Storefront Wall Panel selection. Wrisco expands its Storefront Wall Panel selection. Superior quality at just the right price! New! Painted White Steel Polyester 24 Gauge Sheets and Sign Blanks! 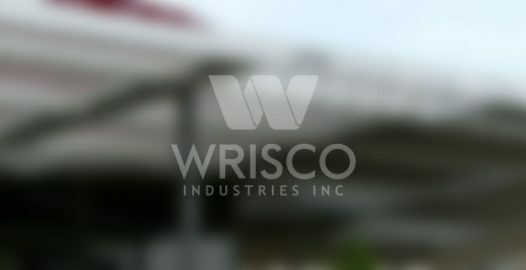 Wrisco expands our 24 Gauge Fluropon® Steel Galvalume energy efficient, solar reflectant color lineup. Custom color inquiries welcomed. More colors to be added soon, stay tuned!